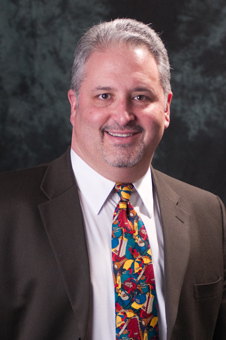 Alan Baker, MAS, is the President and Founder of Creative Marketing Concepts. With more than thirty years experience in the Print and Promotional industries, Alan prides himself on his commitment to providing the best quality products, exceptional customer service before, during, and after the sale, and most importantly, reliable on-time delivery. Having also spent time in the retail and food service industries, Alan brings a unique perspective to those and other related industries in which he provides services to. Our team of knowledgeable marketing consultants has a diverse background in all fields of marketing and promotion. They will interview a potential client to determine what their specific business goals are and then formulate a creative promotional program to achieve those goals. "We will conduct business in a fair, reasonable, and ethical manner and be sincere and conscientious in the performance of our duties to our clients. By giving our clients ideas, information, guidance, and insight, we will continue to earn the privilege of doing business with them. Our goal is 100% client satisfaction."